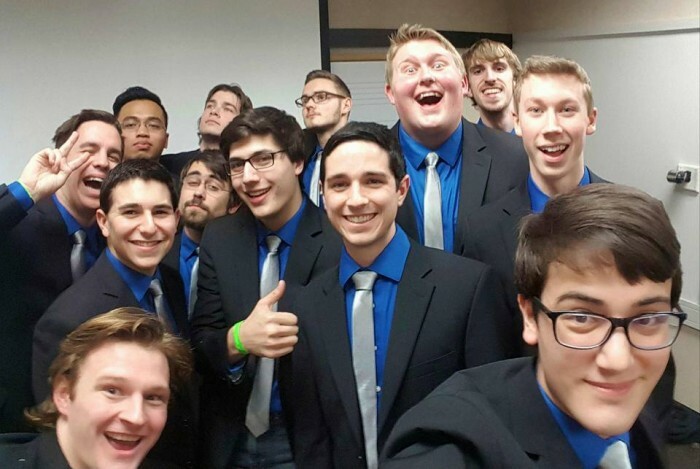 Not Too Sharp, one of UNH’s all-male a cappella groups, is currently embarking on its fourteenth year as a recognized student organization. They are, arguably, UNH’s most nationally recognized group, having performed on The Today Show, at the inauguration of New Hampshire Governor Maggie Hassan and at the recent Democratic presidential debate in UNH’s Johnson Theatre. They have also enjoyed popularity on music sharing websites like iTunes, Spotify and Google Play. NTS rehearses for six hours each week and spends about six hours per week at various gigs on and off campus. All these hours require a pretty serious commitment which Nitschelm describes as the most demanding part of college life for NTS members “with the exception of academics.” Nitschelm and his crew don’t seem to mind, though, as the 14 members are a tight-knit group of close friends. Nitschelm says they are like a family. At the start of this semester, NTS had the opportunity to compete at the ICCA quarterfinal at the Berklee College of Music after qualifying through a video submission. 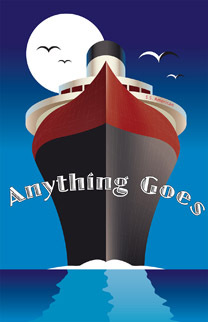 In the video, NTS performed “Blame It on Me” by George Ezra, “Stay with Me” by Sam Smith, and “How Far We’ve Come” by Matchbox 20. Nitschelm says the week leading up to the competition was hectic, with rehearsals for almost three hours every day. He believes the experience taught NTS valuable lessons, made them better prepared for future competitions and even brought them closer as a group. So what’s next for Not Too Sharp? “We are staying very busy with various performances of low- and high-profile visibility,” says Nitschelm. Goals for the group include catching up with some NTS alumni, working on a new music video and planning a concert for the end of the year. Be on the lookout for more exciting news from Not Too Sharp on their Facebook, Twitter and YouTube pages. You can also check out their latest album, Current.